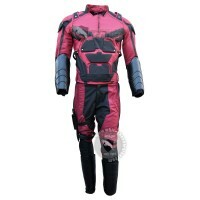 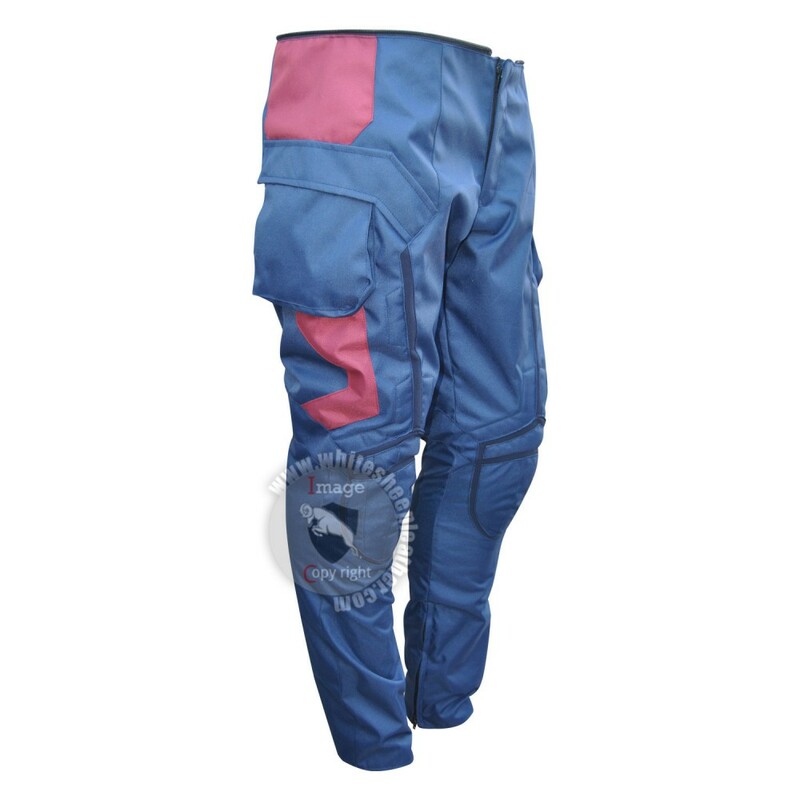 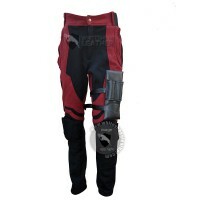 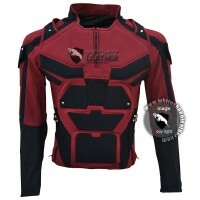 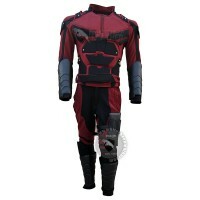 Cordura Fabric Used with blend of red leather on sleeves. 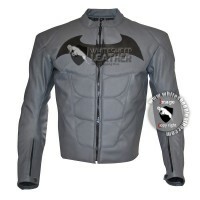 Full Zip for vest and undershirt for easy wear and un-wear. 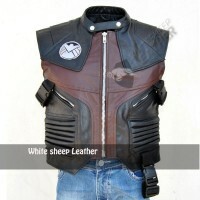 Rubber sheet and Eva Foam used to give it enhanced look. 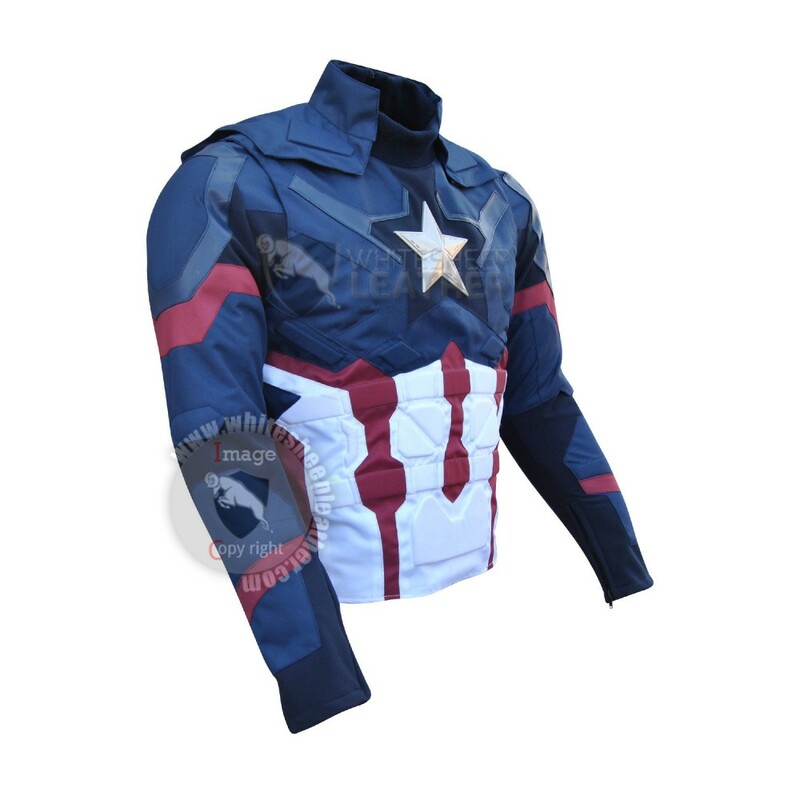 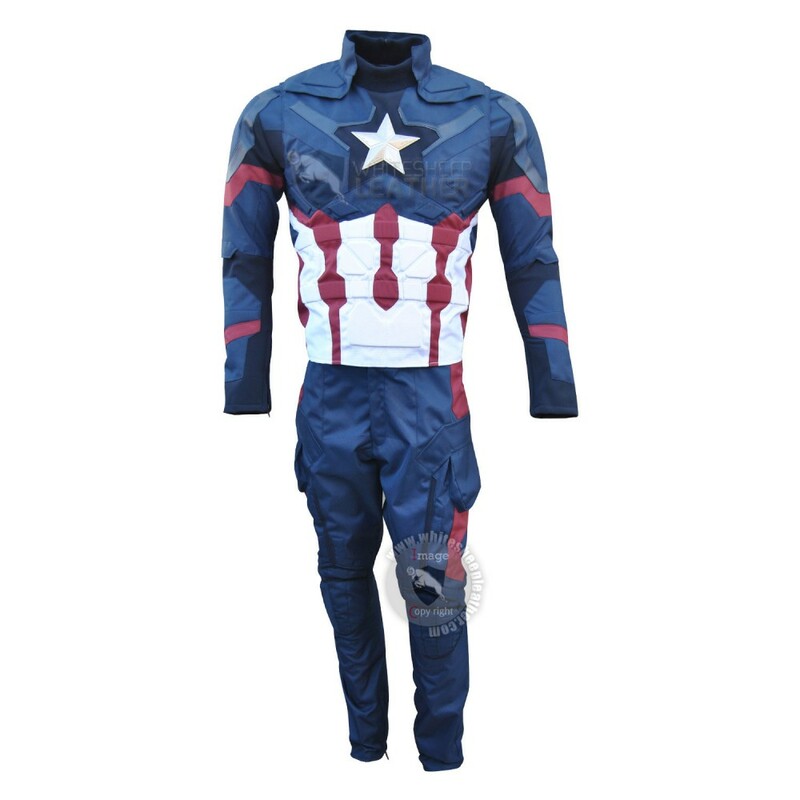 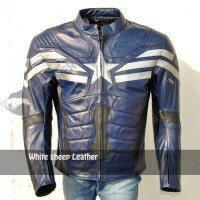 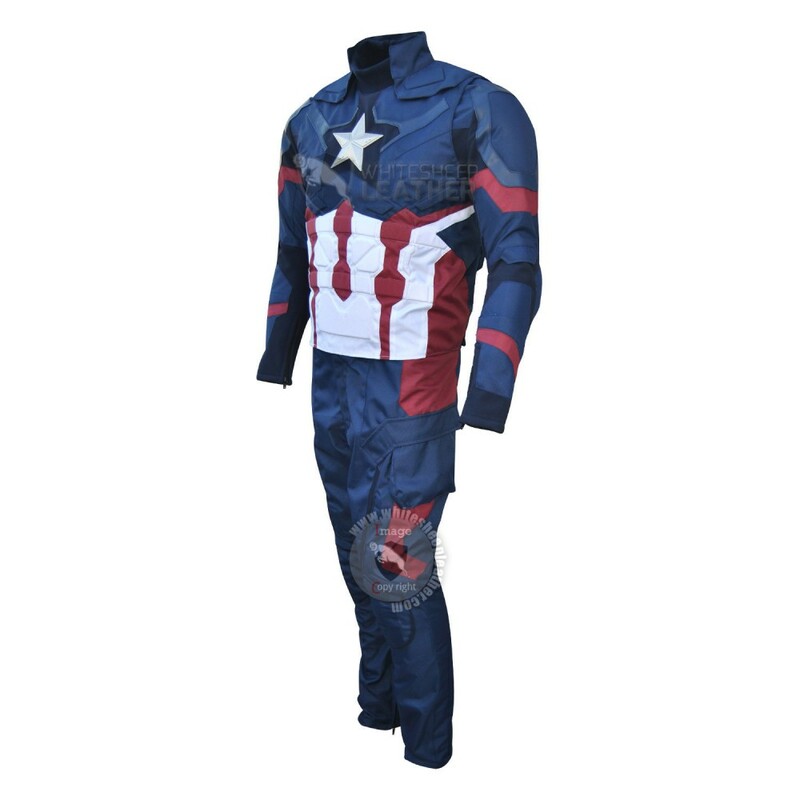 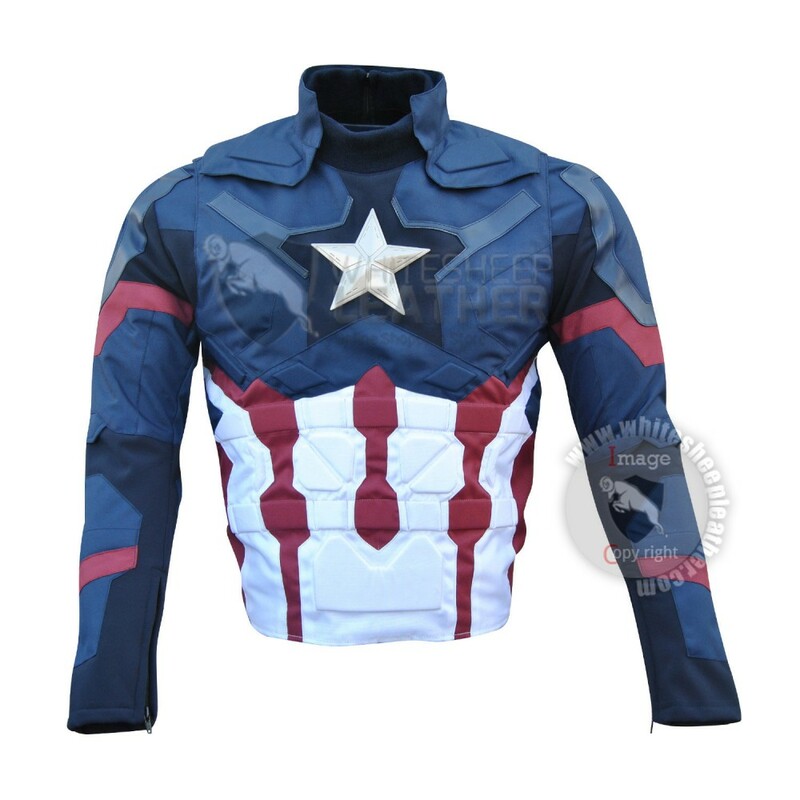 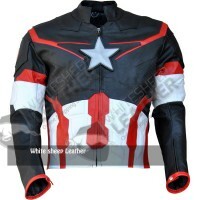 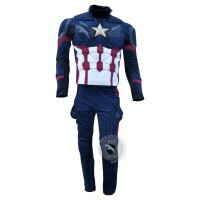 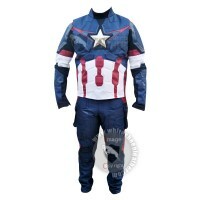 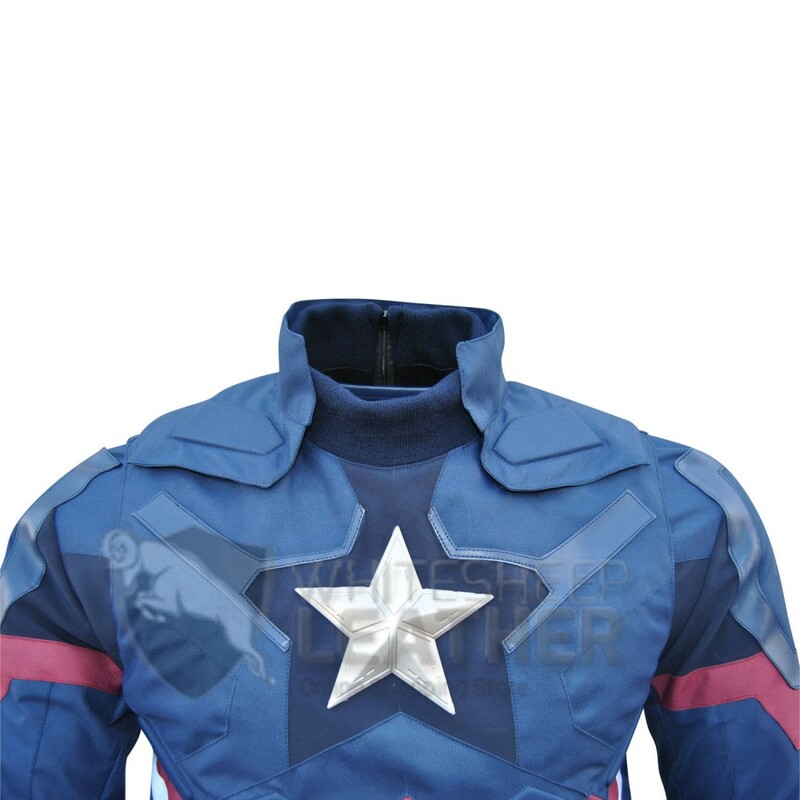 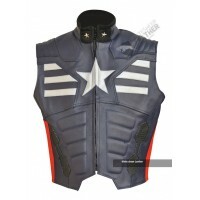 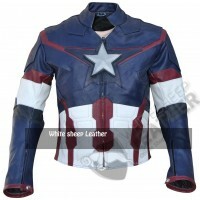 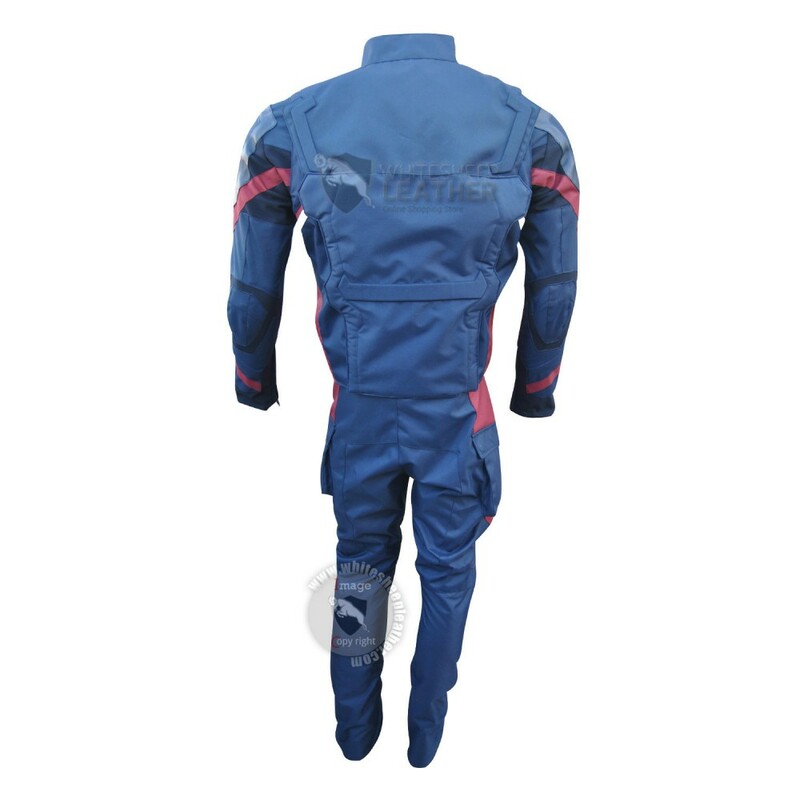 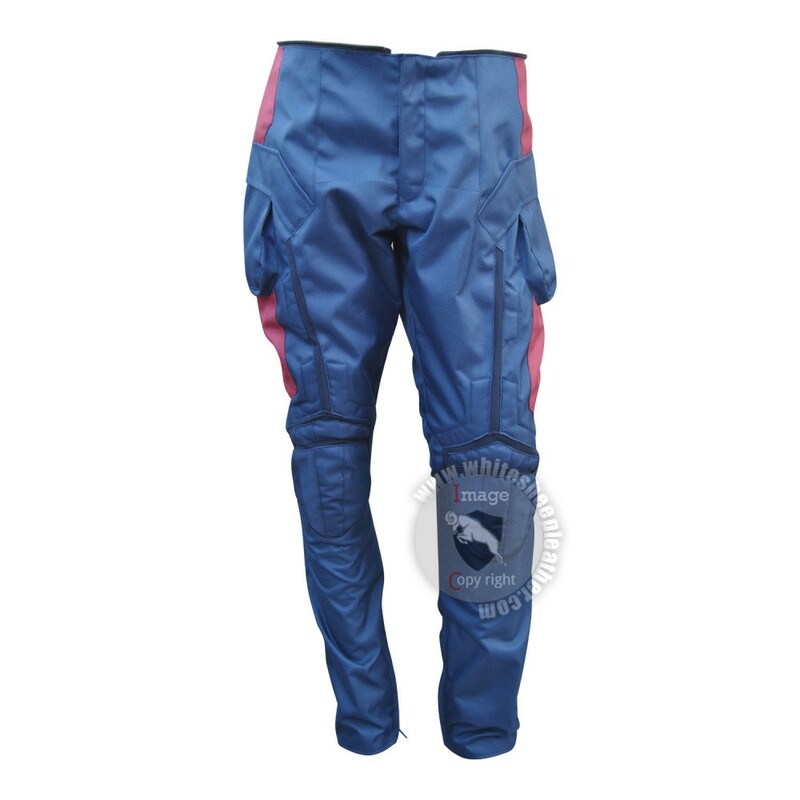 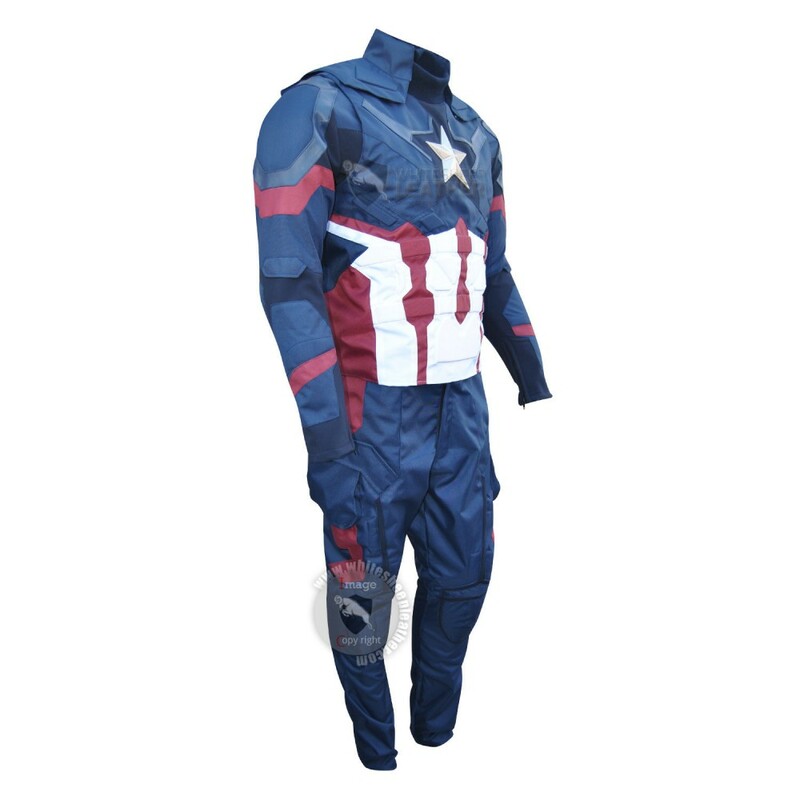 Captain America biker leather jacket is made with passion and hardwork.we make every product with lo..
Avengers Jeremy Renner Hawkeye Leather Vest The superhero ‘Jeremy Renner’ carried this sizzling h..
Captain America Leather Replica Vest Captain America biker leather Vest is made with passion and ..
Chris Evans Captain America 2015 Leather Jacket Beautifully designed costume with excellent blend..
Avengers 2 Captain America Age of Ultron Leather Jacket Beautifully designed costume with excelle..
Avengers Iron Man Mark 7 costume Red leather jacket Iron Man Mark 7 being the most popular model ..
Batman Arham Knight costume leather jacket Jacket Features : 100 % Genuine Top Qu..
Batman Arkham Knight costume leather jacket Jacket Features : 100 % Genuine Top Q..
Batman Beyond Leather Jacket-New Batman Moto leather Jacket Jacket Features : 100.. 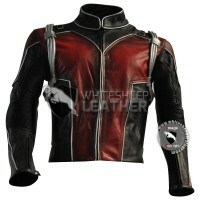 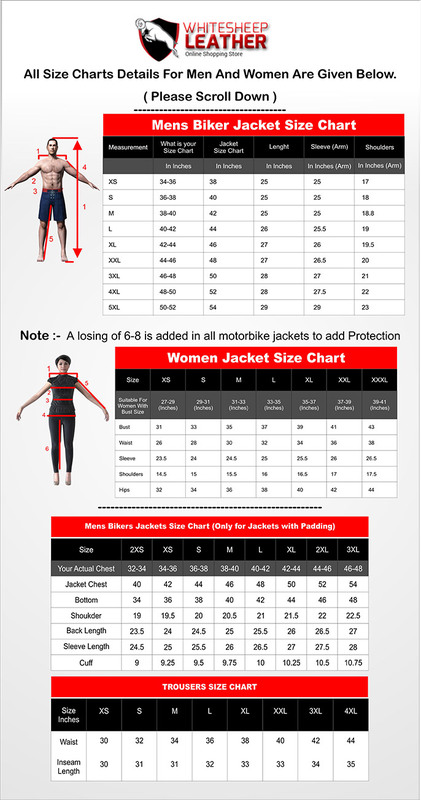 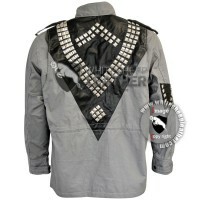 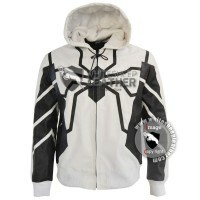 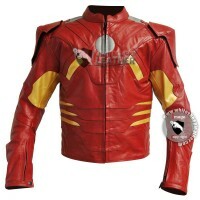 Details about Scott Lang Ant-Man leather costume leather jacket coat / ant-man cosplay jacket ..
T-800 Terminator arnold schwarzenegger M-65 field jacket Jacket Features : Canvas Fab..
Spiderman leather hoodie Jacket Features : 100 % Genuine Top Quality Cowhide Leather ..
Captain America Age of Ultron Cordura SuitFeatures : You can request a fully customized s..